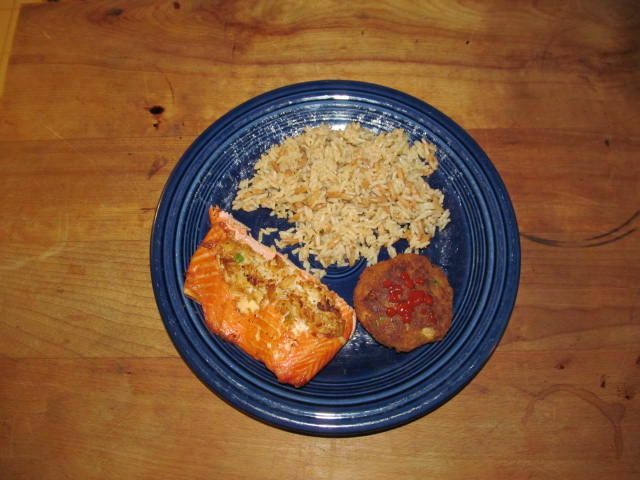 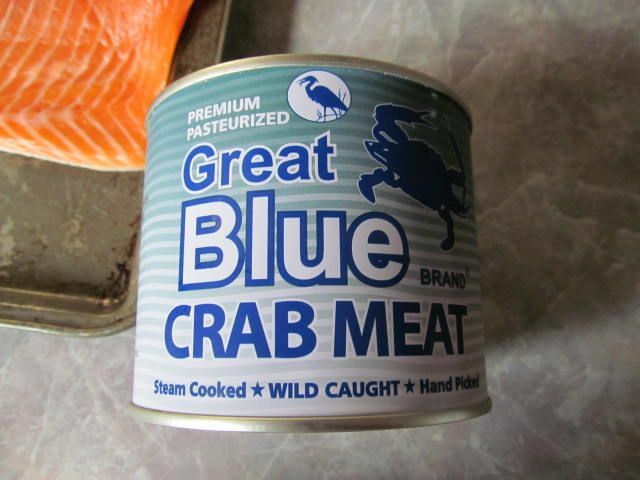 Back when I made the Crab Stuffed Baked Steelhead, I had a lot of crab meat left over. 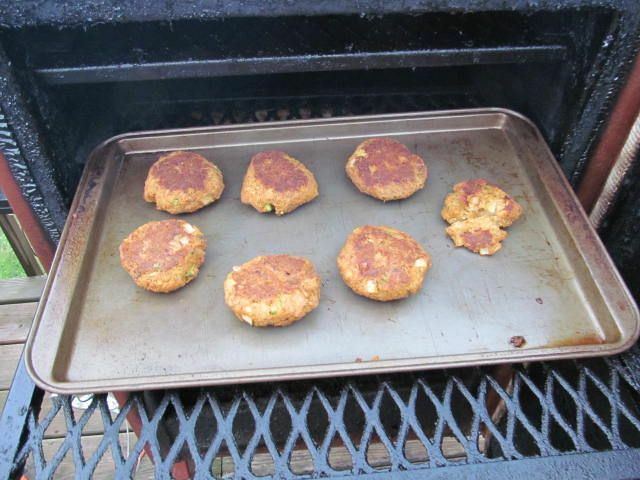 So, with the leftover meat, I made crab cakes for the smoker. 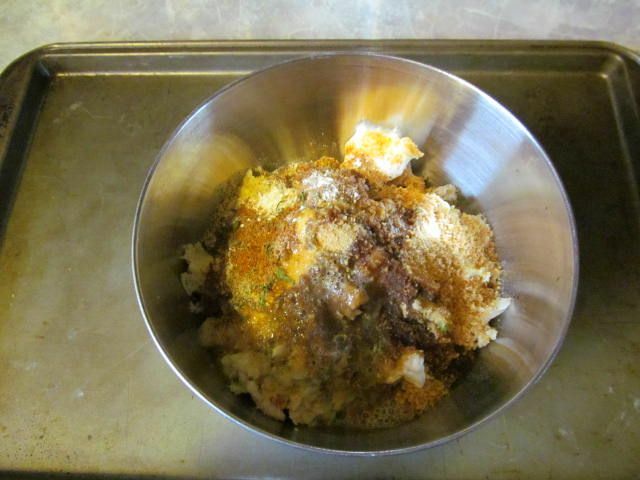 Here is the recipe that I used: Crab Cake Guy Maryland Blue Crab Cakes. 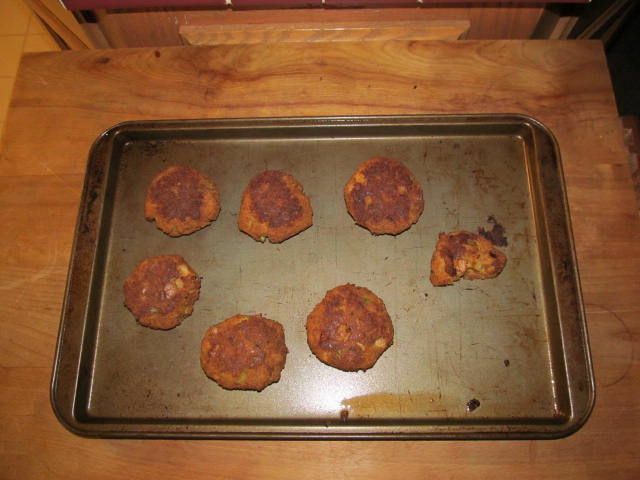 20 more minutes and they were a perfect brown and hot the whole way through.